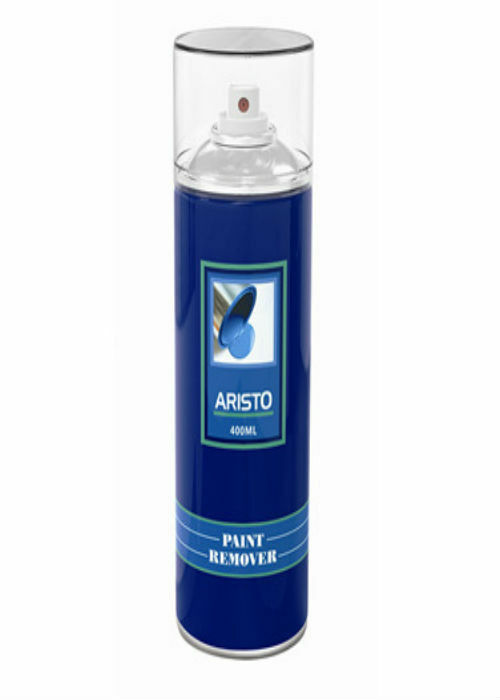 Aristo Paint remover is widely applied to remove some paint film such as self-dried alkyd resin paint, aminio paint, nitryl paint, epoxy primers and some low temperature primers. It has some advantages of good removing paints, easy operation. It can be applied for machinery maintaining and decoration industry. 1. Clear away any water, dirt, grease, etc on the surface of the object. 4. Wait for 3-5 minutes, and the paint film will be intenerated. 5. Clean the bubbly and crumbly paint with water and will get perfect paint removing effect.